This 1987-88 Jeep Wrangler stripe kit is manufactured to meet or exceed OEM stripe/decal standards. Your surviving Jeep 4x4 deserves the best restoration stripe kit on the market. 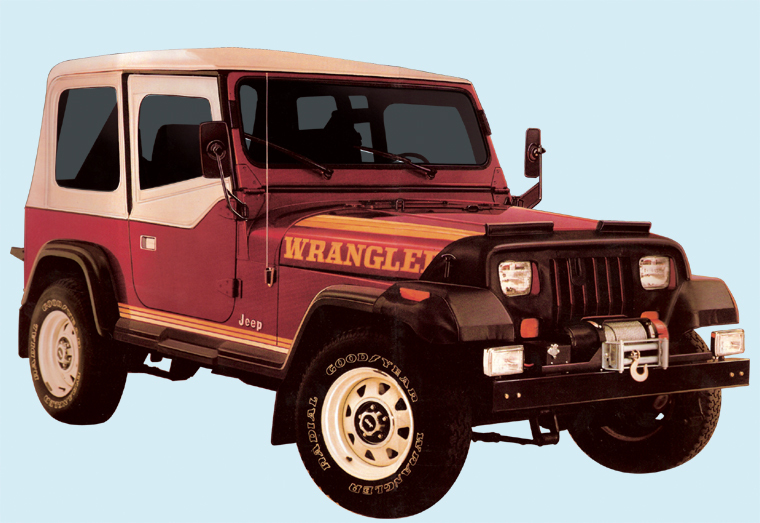 Our Jeep-style stripe and decal kits will restore your classic Wrangler back to factory specifications.